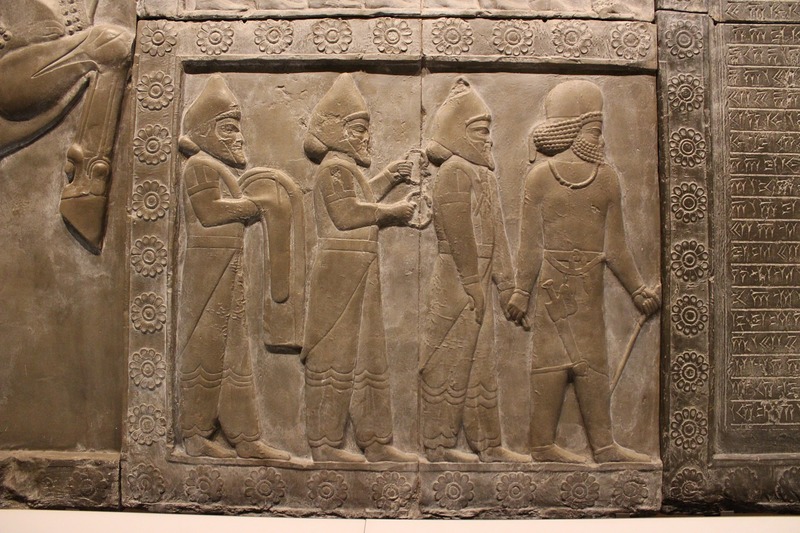 Junior Research Fellow Dr Selena Wisnom has written a series of plays set in ancient Assyria, one of which is about King Ashurbanipal, who is also currently the subject of a major British Museum exhibition. If you’re a fan of immersive theatre, feel fascinated by Shakespeare’s betrayal-filled histories, or can’t wait to binge-watch the next season of Game of Thrones, you won't want to miss this. Something is rotten in Ashurbanipal’s court. A civil war rages: brother against brother, Assyria against Babylon. The king’s ministers plot to control his decisions, while the royal family unravels from the inside. Who will emerge from the chaos to control the greatest empire the region has ever known? And can we ever know the full story? Book your tickets here.